Update 1/1/17: Following a change in policy, it is no longer possible to use hotel transfers to qualify for the Companion Pass. 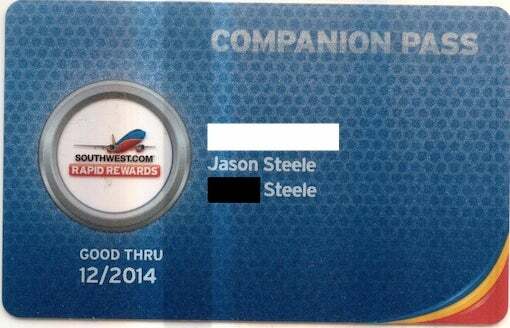 The Southwest Companion Pass is one of the most coveted awards out there, and considering how much value it holds, it’s surprisingly easy to earn. Today, TPG Senior Points & Miles Correspondent Jason Steele offers tips that even Companion Pass veterans can learn from. Southwest Airlines has always operated unlike other carriers. Their unique formula has allowed them to be consistently profitable while handling more domestic passengers than any other airline. Southwest serves just about every large and medium sized market in the United States, and the list of international destinations is growing. Rapid Rewards is a loyalty program award traveler enthusiasts should be familiar with, partly for the lack of change and cancellation fees, and the flexibility to redeem points for any seat, but especially for the Southwest Companion Pass. Despite the popularity of this “holy grail” of award travel, there are still many questions and misconceptions about it. So I’ve compiled 16 important facts, tips, and answered questions to help you on your way to both earning and using the Companion Pass. This one expires soon; time to get started on the next one. 1. You just need to earn 110,000 points in a calendar year, but you don’t need to redeem those points for a Companion Pass. Merely earning 110,000 Rapid Rewards points during a single calendar year (January 1 – December 31) is sufficient to earn the Companion Pass. Once those points are earned, you don’t need to exchange them or do anything else. In fact, you can redeem some or all of those points for flights both before and after reaching 110,000 in a calendar year. So in this sense, earning the Companion Pass is much like reaching elite status in a traditional airline program. 2. The quickest and easiest way to earn a Companion Pass is with the sign-up bonuses from the Southwest Rapid Rewards credit cards from Chase. There are four Southwest cards: the Southwest Rapid Rewards Plus card (and the business version), and the Southwest Rapid Rewards Premier card (also with a business version). Once you meet the minimum spending requirements for two of these cards, you’ll be close to the 110,000 points needed to reach Companion Pass. Some people apply for one personal card and one business card, while other have been successful applying for both personal or both business cards. 3. The Companion Pass is valid until December 31 of the following year after it is earned. If you earn a Companion Pass in December of 2014, it will only be valid until December 31, 2015. If you earn it in January of 2015, however, it will be valid until December 31, 2016. Therefore, it’s best to earn the pass early in the year so that you can use it for nearly two years. 4. You can be approved for the Southwest Rapid Rewards cards and receive the sign-up bonus even if you already did so previously. Many award travelers have been able to hold a Companion Pass almost perpetually by signing up for two of the credit cards every other year and alternating. 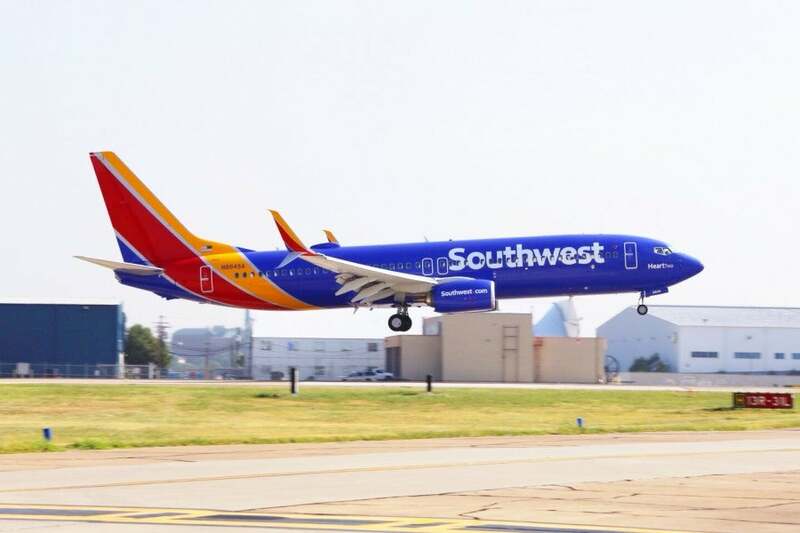 You can earn the Southwest Companion Pass without setting foot on a plane. 5. The 110,000 points earned need to be Companion Pass eligible. Not all points count toward earning the Companion Pass. Eligible points are kind of like elite qualifying miles from a traditional program, with one important difference: Southwest and its partners generally don’t inform you which points are eligible and which aren’t. So award travelers have been left to compile their own experiences in order to learn what counts and what doesn’t. All points earned from the Rapid Rewards credit cards from Chase, including sign-up bonuses and annual cardmember anniversary bonuses. Points transferred from hotel programs such as Hyatt, Club Carlson, and Marriott. Points earned from the Southwest Rapid Rewards online shopping portal. Points earned from rental car agencies. Points earned from Southwest Dining (except bonus points). Points earned from other partners such as SupperShuttle, Regus Office, Energy Plus, and Chase Mortgages. Points transferred from Chase Ultimate Rewards. Points transferred from another Rapid Rewards Account. Points earned in a previous calendar year. Points transferred from Diners Club Rewards. I’ve actually read conflicting reports on this; official policy is that these transfers don’t count, but anecdotal evidence suggests otherwise. Since I don’t have personal experience with it, I can’t say definitively. Please share your experiences in the comments and perhaps we can collectively get to the bottom of this. 8. When do you receive points earned from the Southwest Rapid Rewards credit card? Points are credited to your account within a day or two of your statement closing date, so long as the charges are posted during the statement period. For example, I might have a new card with a statement period from December 15, 2014 to January 15, 2015. If I make a purchase on December 20 that allows me to reach my minimum spending requirement, the points will post after my statement period closes, possibly on January 16 or 17. Those points will count toward my 2015 Companion Pass status, not my 2014 status. In addition, if I make a purchase on January 14, it might be listed as “Pending” for a few days, in which case the charge again won’t appear on that month’s statement, and the points won’t be credited to my account until my next statement cycle closes in February. Your Companion Pass lets you bring almost anyone with you. Almost… Photo courtesy of Shutterstock. 9. You can use your Companion Pass for both revenue and award travel. The real beauty of the Companion Pass is that you can use it an unlimited number of times, both for paid flights and those booked with points. That essentially doubles the value of all your Southwest Rapid Rewards points. 10. 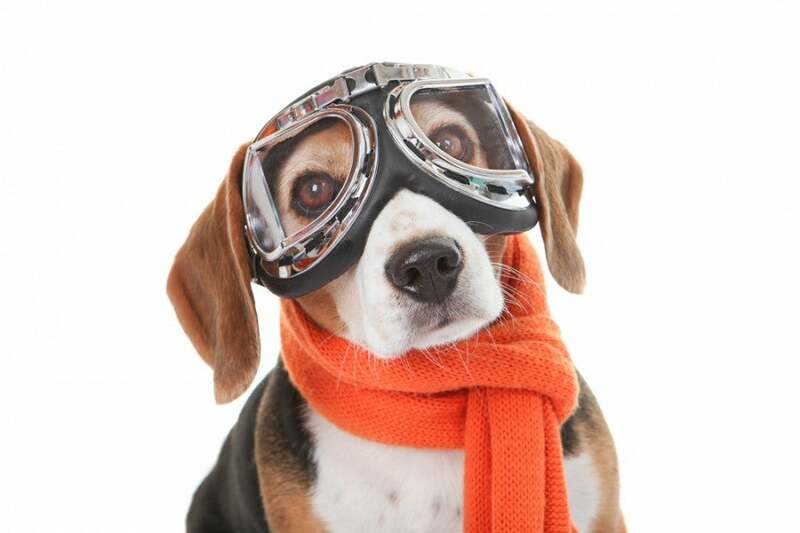 You can add your companion to any flight you take, regardless of who booked it. If your company purchases a ticket for you from its corporate travel agency, you can add your companion. If your companion uses his or her own points to book an award flight for you, you can still add your companion. If your travel is booked with gift cards or travel funds (from another unused ticket), you can still add your companion. All you have to do is ensure that the Companion Pass holder’s Rapid Rewards number is attached to the reservation, and then the companion can be added at any time, so long as there’s a seat available on the flight. 11. You can add your companion to international flights. When Southwest bought Airtran, it acquired service to international destinations in Mexico and the Caribbean, and will add service to Costa Rica in 2015. These flights are also eligible for the Companion Pass, though keep in mind that companion tickets still require payment of government imposed taxes and fees, which are higher on international routes. 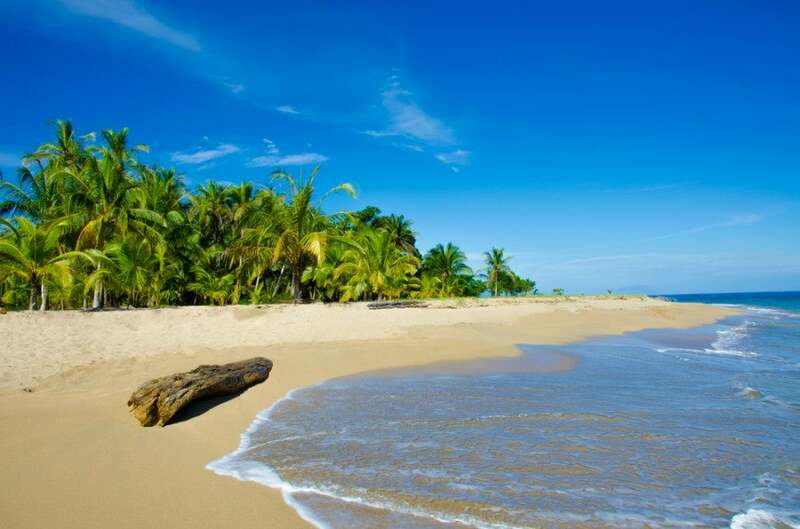 Southwest begins service to Costa Rica in March. Photo courtesy of Shutterstock. 12. You cannot add a companion to flights that occur after your Companion Pass expires. If your Companion Pass expires at the end of this year, you can’t add a companion to a flight that departs next year, even if you book it this year. 13. You can use the Companion Pass for just part of your itinerary. If you’re flying round-trip, your companion can join you for just one segment. He or she doesn’t have to join you for your entire trip. 14. Your companion cannot travel for free without you. It’s against the rules to book a flight with your companion, and then not take that flight while your companion does. Doing so will get you in trouble with Southwest, and you could lose your Companion Pass. 15. You can change your designated companion up to three times. Southwest requires that you designate a companion using their Rapid Rewards number, but you can change companions up to three times before it expires. Each time you change to a new companion, all future bookings for the old companion will be invalidated. 16. You don’t really need the Companion Pass card. Once you earn a Companion Pass, you’ll receive a nice card in the mail (see the picture above). However, it doesn’t serve much of a purpose, and no one will ever ask to see it.